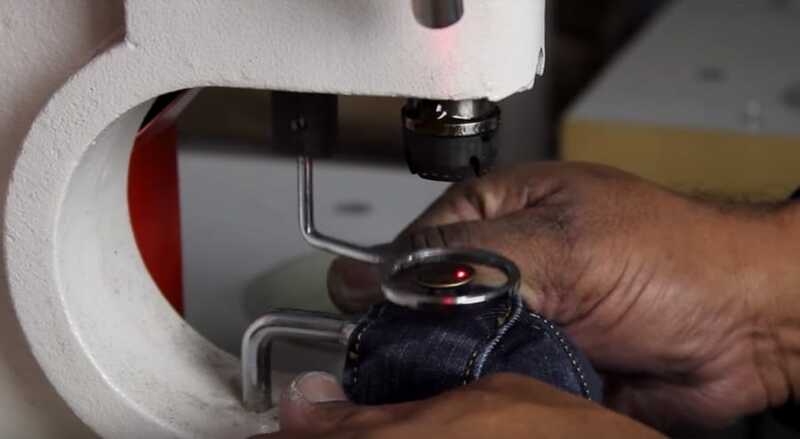 How are denim jeans made? 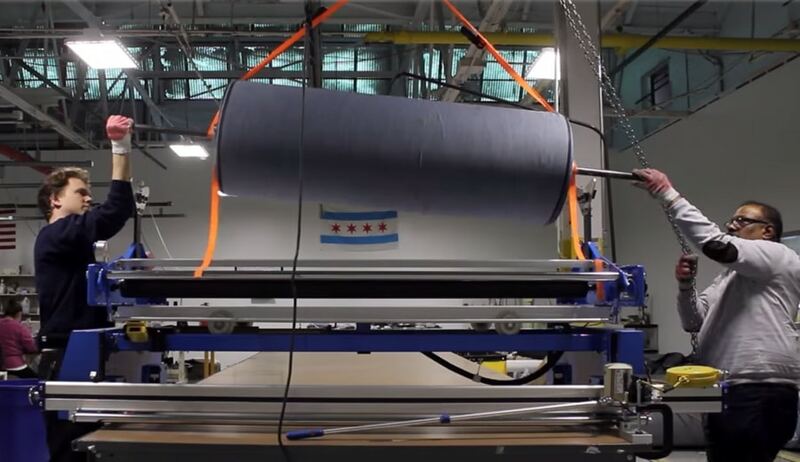 Go behind-the-scenes at Dearborn Denim & Apparel in this promotional video by ‘Chicago Aussie’ Jack Brandtman. 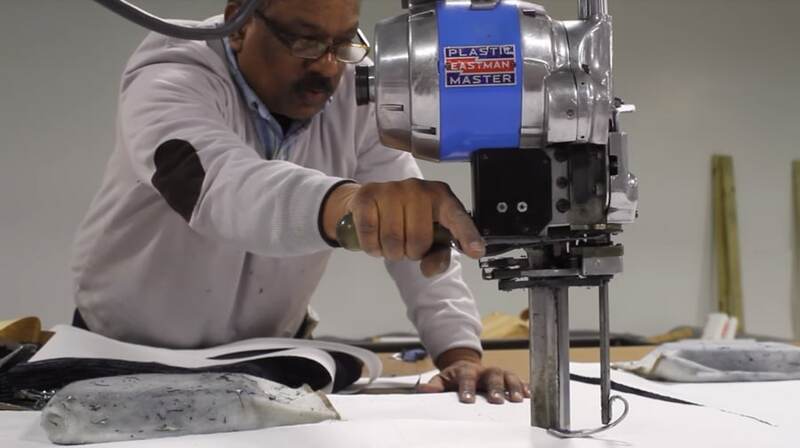 From cutting the fabric, to stitching, to adding finishing touches like buttons and labels, the video summarizes the team’s handiwork, and is one in a series of videos that celebrates Chicago businesses. Music by Hancock Basement. Previously from Brandtman: How art conservator Julian Baumgartner restores damaged paintings. Plus: Don’t wash your jeans, Pants – Mysteries of Vernacular, and what does it take to make a t-shirt?